Leaving Las Vegas … Hitched??? 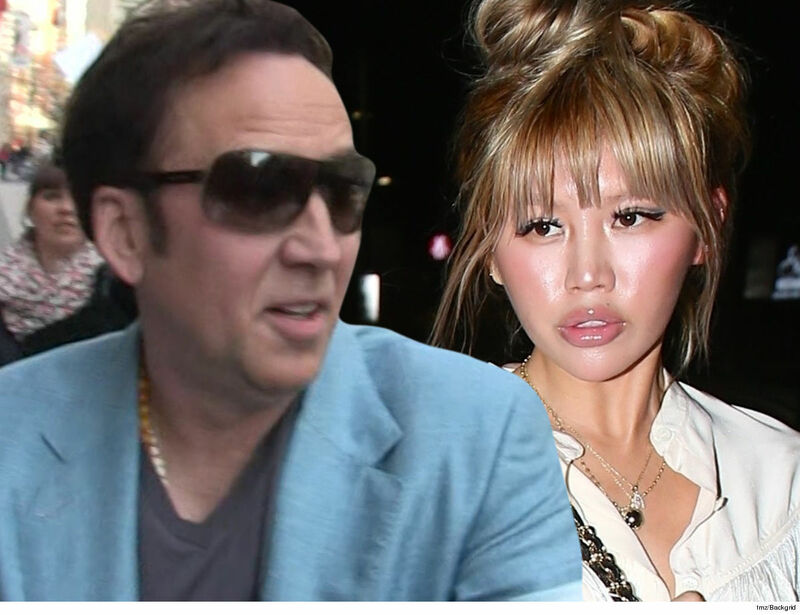 Nicolas Cage is ready for wife #4 … he’s asking the state of Nevada to greenlight a marriage to his GF … in Las Vegas, no less. According to court record, Nic applied Saturday for a marriage license in Clark County, and he listed his new-ish girlfriend, Erika Koike, as the second party. Nic lives in Sin City, BTW … and his marriage license is valid for one year from the time it’s approved. Nick and Erika have been together since April 2018. They were seen hanging out in Puerto Rico at the time while Nic filmed a new movie — although, not much more is known about his potential bride-to-be. She appears to be a makeup artist with at least one credit on IMDb. They’ve been seen out together in public since then as well, including hitting the town together in Bev Hills last May. If Nic pulls the trigger and ties the knot with Erika, it’ll be his fourth marriage in just under 25 years. He’s previously been married to Alice Kim, Lisa Marie Presley and Patricia Arquette. Interestingly enough … Nic’s got a couple of Vegas flicks under his belt, and one of them kinda fits this real-life story almost perfectly. “Honeymoon in Vegas 2,” anyone? Much better than “Leaving Las Vegas 2” … for obvious reasons. UFC's Tyron Woodley: 'Lots' of Big Celebs Are on Steroids, But Not Mark Wahlberg!